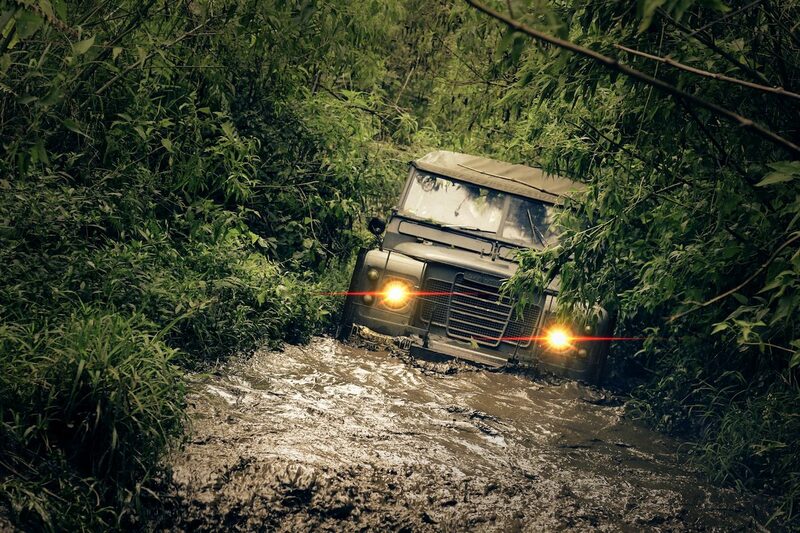 Basic off-road driving shouldn't be something to fear. As long as you're sensible and have some essential equipment, you can tackle simple trails in no time. 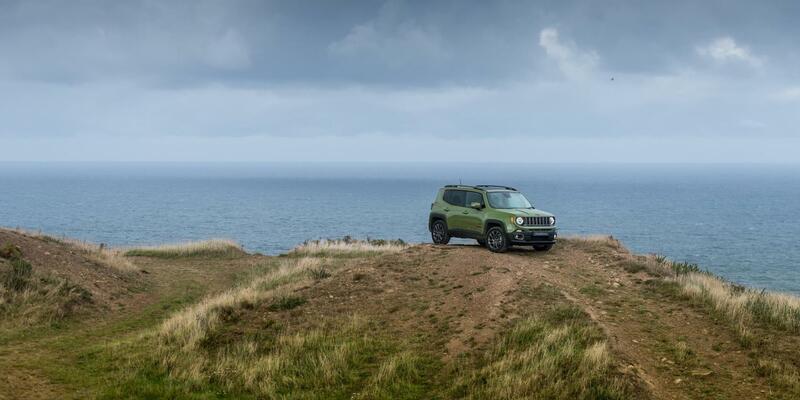 Many 4×4 owners wouldn’t dream of taking their vehicles off-road. Some worry about breaking down, others about getting stuck, or they simply become consumed in mechanical sympathy. Instead of conquering off-road courses, capable 4x4s are usually resigned to the school run. It is possible to reduce the impact of off-roading insomnia, however, by equipping your vehicle with some of the essentials listed below. 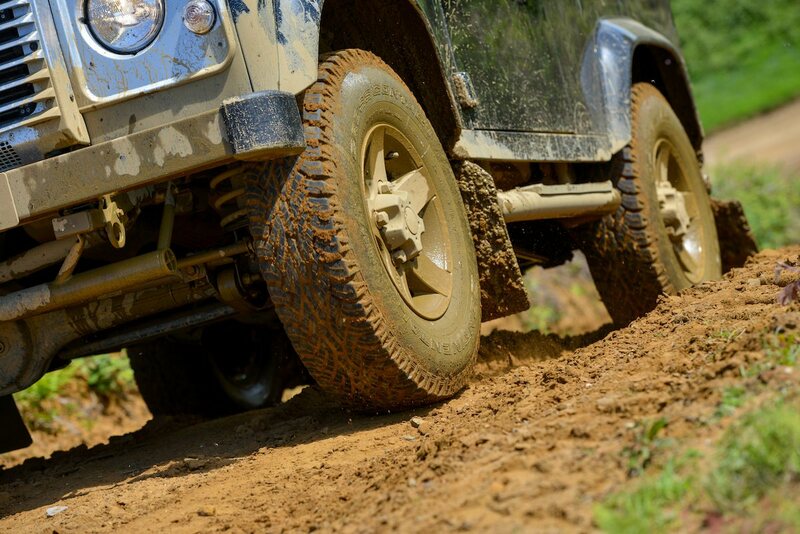 The tyres originally fitted to most modern 4×4 vehicles are not up to any serious off-roading. Replacements that offer higher levels of grip and traction in off-road conditions are recommended. Keeping a spare tyre within your off-roader should go without saying, yet is commonly forgotten. Most new cars no longer come with a proper spare tyre, which may not be a big deal for city driving but will be more problematic if you suffer a puncture somewhere well off the beaten track. A jack is a vital tool for tyre changes, and the miserable little ones supplied with most cars are rubbish when trying to lift two-plus tonnes of SUV off the ground. Have a look at an electric jack, to ensure that the task doesn’t take too much of a physical toll. These run off your cigarette lighter or 12-volt power socket and will make your life much easier. It’s also advisable to invest in a heavy-duty lug wrench to properly loosen and tighten the lug nuts when changing wheels, as once again the standard-issue model is probably inadequate. Purchasing headlight protectors for your vehicle could be handy, as it’s quite common for stones and other debris to fly up and break your car’s headlights, leaving you in the dark. Investing in plastic bonnet defenders should further prevent the outside world from causing costly dents and scratches. These are not overly expensive and are much cheaper than having your bonnet repaired or repainted. Imagine having so much fun exploring the wilderness that you completely lose your bearings and suddenly become lost. While most smartphones have a mapping app built in, that’s not much good if you can’t get any mobile signal out in the wilderness. 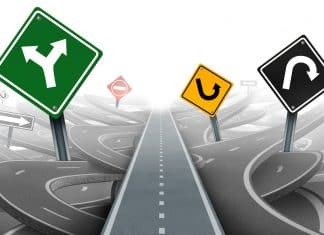 If you have a satellite navigation system to hand, however, you can follow the on-screen directions to get you back on track. If your car doesn’t have factory-fitted satnav, you can get a relatively cheap portable unit pretty much anywhere. You should also take a traditional map, in case your satnav malfunctions or runs out of batteries. Ever heard the saying ‘stuck up a creek without a paddle’? This can be applied to becoming bogged down in a 4×4. To avoid such a scenario, maintain a relatively low speed. If you do end up stuck, do not make the mistake of spinning your wheels at full throttle. Instead, you should attempt to extricate your vehicle with a shovel and some carpet-covered planks. If you’re really struggling then it may be best to use a trusty high lift jack and strong recovery line. An absolute essential that you have to have so you can contact friends, family and perhaps (but hopefully not) the emergency services if all goes wrong. They should be able to provide assistance in an accident or navigational problem. Most mobile networks have pretty extensive coverage across the UK, but check your coverage before heading abroad. Lastly, don’t forget your phone charger. The best phone in the world is no more than an expensive paperweight if the battery goes flat! 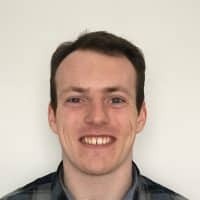 Callum is a recent Graduate from Coventry University and is a journalist writing for The Car Expert. While still new to the industry, he is not short of enthusiasm and love for automobiles.